Includes music from the Baroque, Classical, Romantic, and Contemporary eras, and editor's commentary. 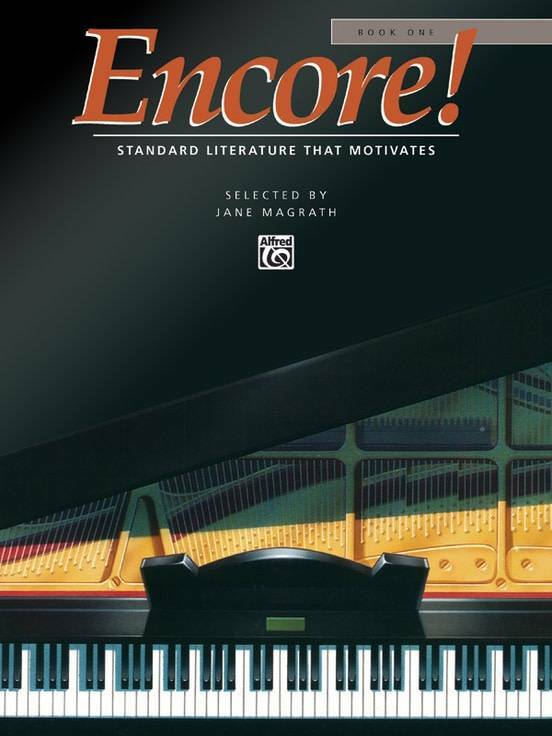 Encore Book 1 contains 22 pieces of intermediate to late-intermediate literature---perfect for students who have completed their method book studies and are preparing to perform more advanced repertoire. Includes music from the Baroque, Classical, Romantic, and Contemporary eras, and editor's commentary.